We all have at least one of these characters, that one character that you absolutely hate, whenever this character shows up on screen your blood pressure shots up and you just want to punch them in the face. But at the same time, that is why you love them so much. So the question this week is: which character do you love-to-hate the most? I didn’t specify this in my question, but try to make it from a series you actually like, otherwise I think all the answers in the comments will just end up being about Slaine. Albeit, if you actually like Aldnoah.Zero, you are free to pick Slaine. 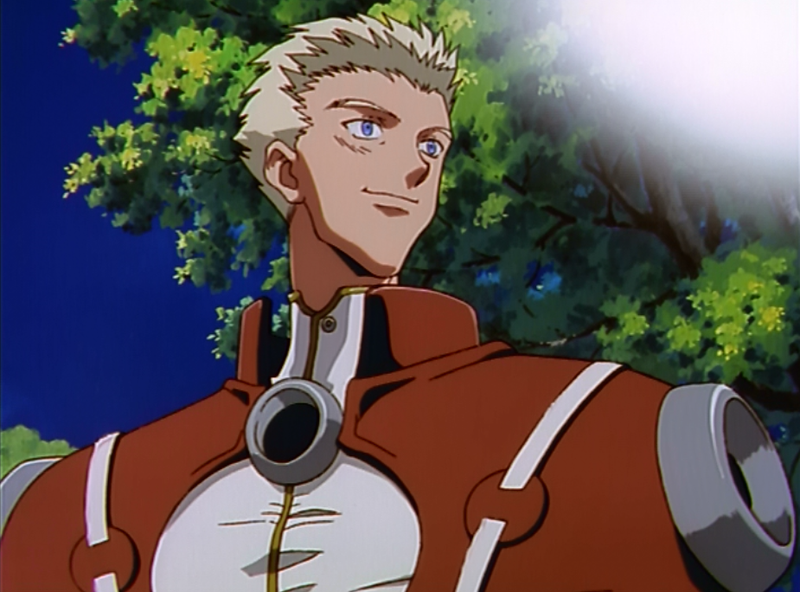 I love Trigun and I absolutely hate Knives...that’s probably what makes him such a great antagonist. Look at that smiling mug, don’t you just want to break it? I’m serious, that it probably the most punchable face I have ever seen. If you have seen Trigun you understand, if you haven’t seen Trigun...well you should fix that, because it is awesome. Just check out that OP. AniTAY Question of the Week: What Anime Do You Associate with Yourself the Most?